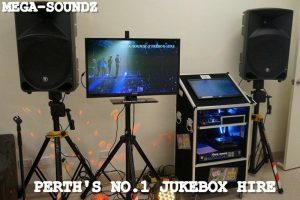 Mum/Dad our kids party karaoke Jukebox hire setup is so easy to operate, simply use the mouse to select songs. Kids love to sing and with our karaoke machine children of all ages are guaranteed to have fun at there next party or school event, loaded with karaoke, nursery rhymes, Disney, to pop music incl Katy Perry, One Direction, Taylor Swift, Frozen and there’s lots for mum and dad as well to sing. 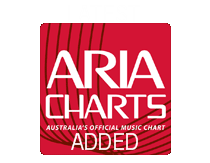 All the latest hits added as they are released. 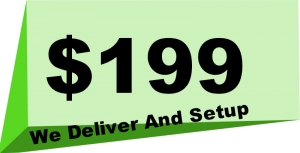 32″ Tv for Lyrics and music videos. Add single Slushie Machine for only $119 incl Mix, Straws and Cups. 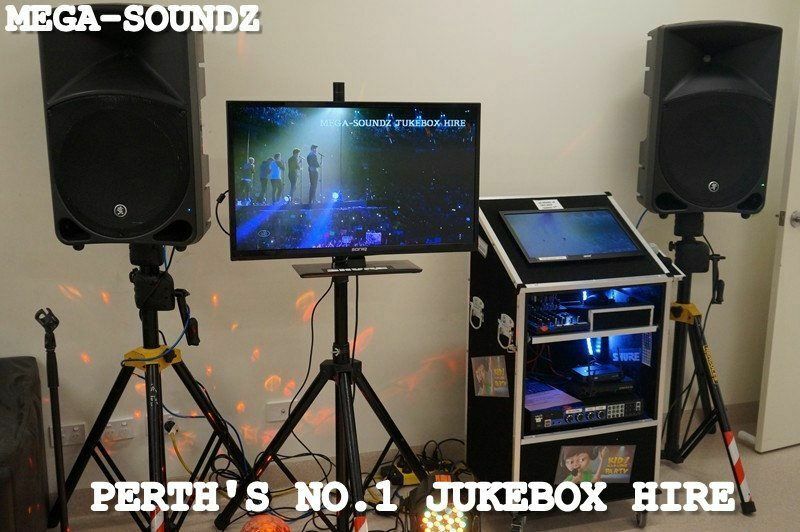 ALSO CONSIDER OUR FULL SIZE TOUCHSCREEN JUKEBOX VERY POPULAR WITH OLDER CHILDREN LOADED WITH KARAOKE AND MUSIC VIDEOS, NOT SURE GIVE US A CALL ! !